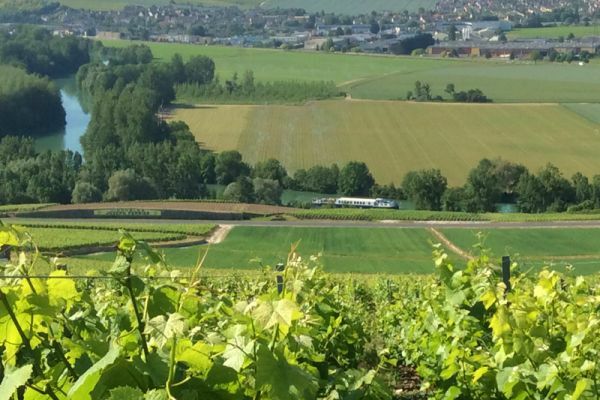 Since the reign of the Emperor Charlemagne, the Champagne region has been one of the great heartlands of Europe and now thanks to its world famous sparkling wine, is a mecca for those who appreciate the best in gastronomy. 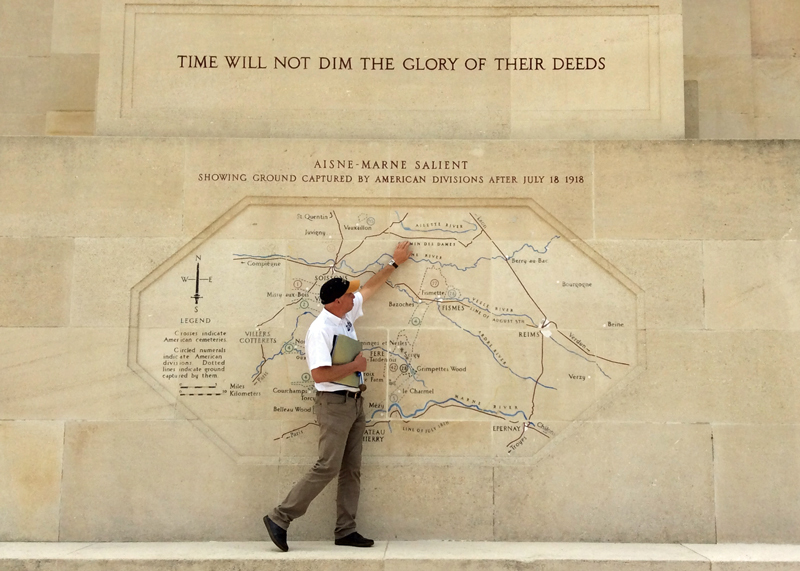 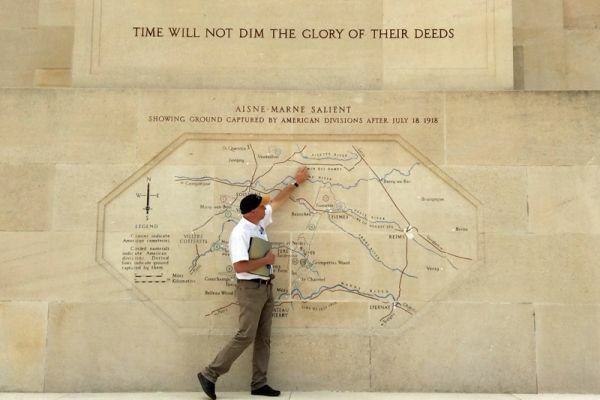 The region starts around 75 miles from Paris, around the city of Meaux and stretches along the beautiful River Marne to the city of Epernay, home of such renowned Champagne houses as Moet & Chandon. 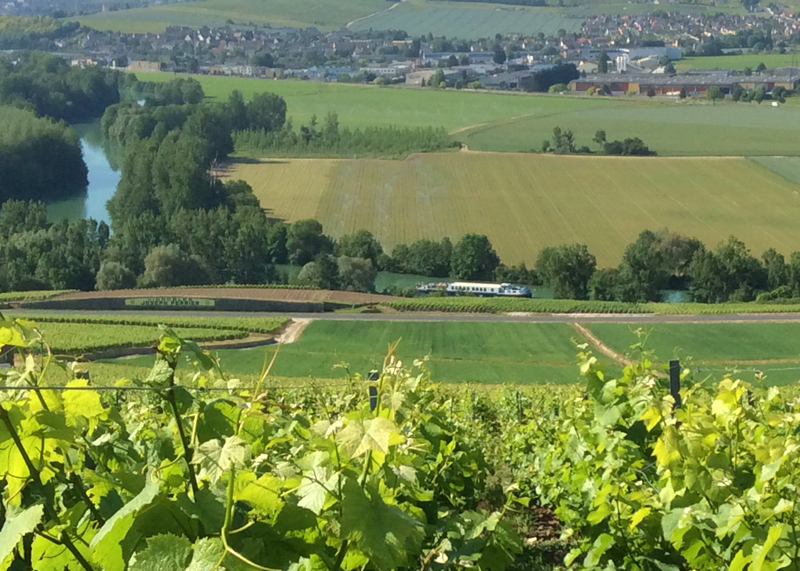 There is a plethora of vineyards spread across the undulating plains as far as the eye can see, brilliant green with the new leaves of spring, turning to gold as the grapes ripen in the autumn. 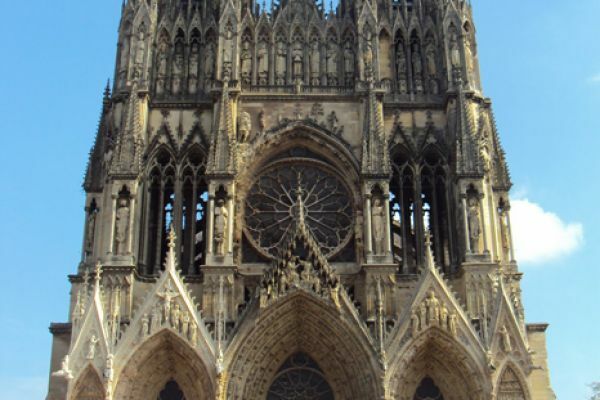 Also famous for its Champagne houses, Reims is one of the capitals of Champagne and certainly the most prestigious. 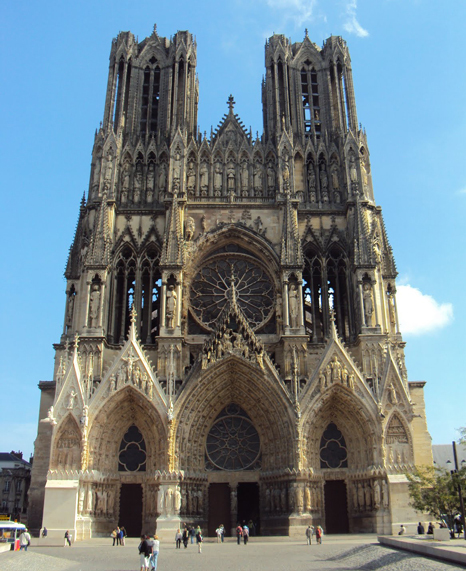 It boasts one of the finest medieval cathedrals in Europe where 30 Kings of France were crowned, including most famously, Charles VII, orchestrated by the loyal but subsequently martyred Joan of Arc. 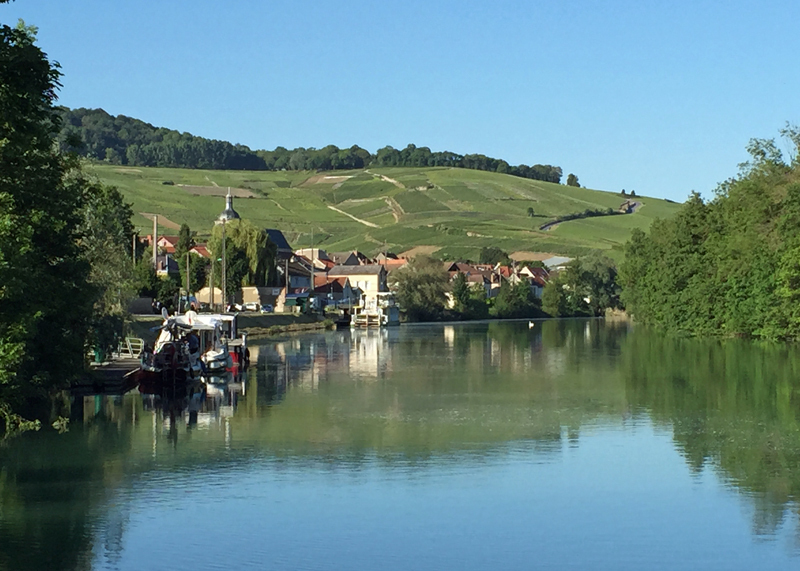 The Champagne region is rich in other gastronomic products, including its wonderfully creamy Brie and Coulommiers cheeses and mustards from Meaux. 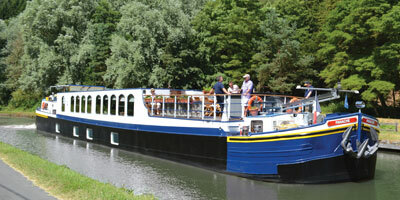 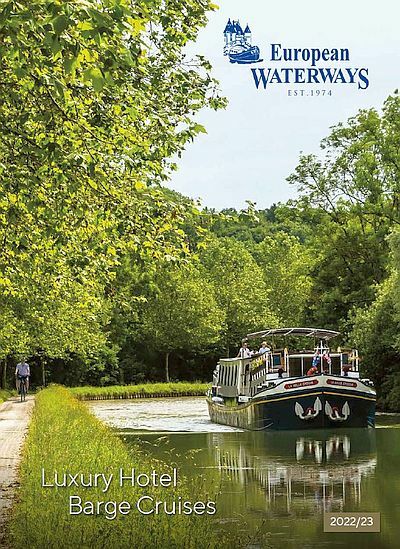 The 12 passenger Panache cruises this fascinating route in Champagne for a number of weeks in June and July. 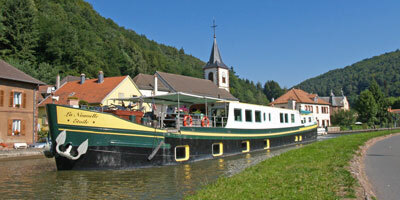 In addition La Nouvelle Etoile cruises here in July and August. 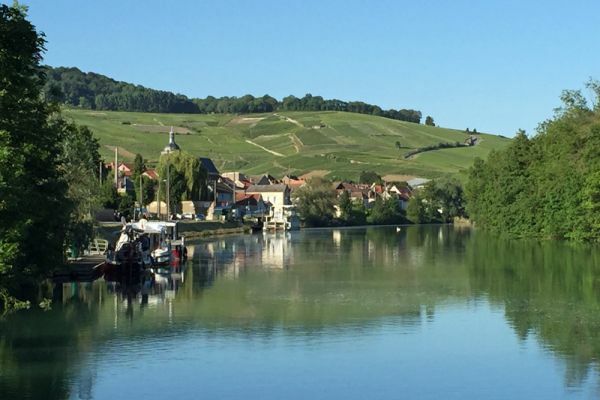 The itineraries typically include Brie cheese tastings, a tour of the Cathedral at Reims, Epernay and of course, tastings at several renowned Champagne houses.